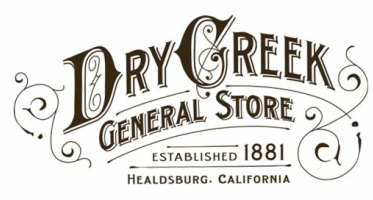 The Bar at Dry Creek General Store has an eclectic, local, Dry Creek Valley atmosphere. From the old-fashioned wooden bar to the collection of suspended relics, it’s definitely one of a kind. Come enjoy a refreshment and watch the sun set in the valley!